A sleep tracker monitors your sleep patterns while you slumber. Sometimes, you wear a device while you sleep while other sleep monitors fit snugly under your mattress. Either way, the goal of the sleep monitor is to identify issues with your sleeping, which allows you to correct any problems and feel refreshed when you rise. Choosing the best sleep tracker may have a positive effect on your overall health since inadequate sleep may lead to weight gain, confusion, and irritability, among other issues. Today, sleep trackers do everything from monitor your sleep cycle to play soothing sounds to help you sleep. Many of the best sleep trackers and sleep monitors track your heart rate to determine your sleep cycle, which is the most accurate method. They detect changes in your heart rate that are associated with light, deep, and REM sleep. Some of them also, or only, track your movement to determine what stage of sleep you're in. Sleep trackers may monitor your snoring and how many times you wake up. Some trackers sense elements in the room such as temperature and then determine if your environment could be causing you issues with your sleep. Some sleep trackers give you helpful hints and aid you in developing healthy sleep patterns. In some cases, the features are just extras that are more of a personal preference, though. Although numerous efficient and accurate devices exist, a few stand out from the rest. 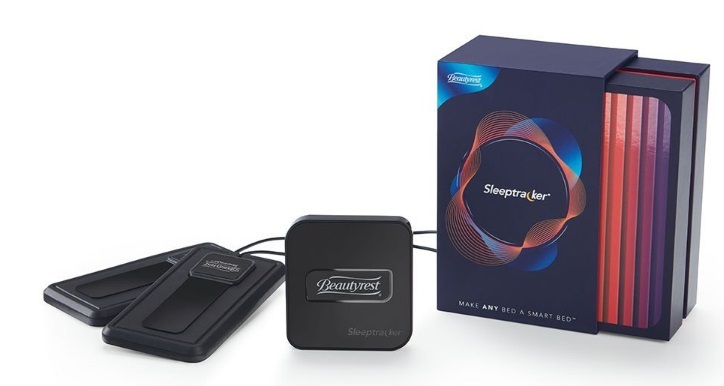 For any sleep tracker that connects to your phone or tablet, make sure you read how the device connects because not all devices are compatible with both Android and Apple products. The Eight Sleep Tracker is a bit more of an investment than other sleep trackers. This may be the most expensive sheet you ever purchase. But it's well worth it if you're serious about getting a better night's sleep. This particular mattress cover has ballistocardiography sensors that detect your movement, breathing rate, and various other factors to formulate data about your sleep. It makes the best sleep tracker list because it even heats your bed, so you're more relaxed when you go to bed. It's compatible with most devices. The Eight Sleep Tracker recommends ways you can improve your sleep. 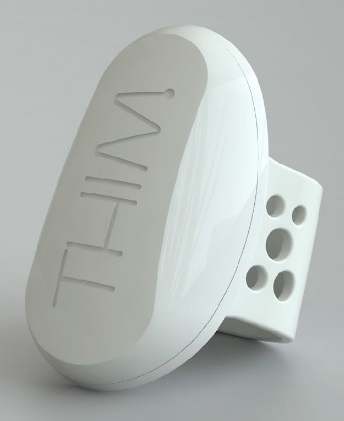 Thim is a bit different than your standard wearable sleep tracker. It makes the list as the best sleep tracker because it's a ring instead of a watch. 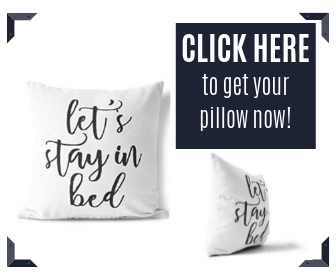 It comes with four adjustable inserts, so it fits most people comfortably. The ring helps you learn to fall asleep sooner by waking you three minutes after you fall asleep and again 60 minutes later and so on to sleep train you. The device tracks your sleep using an intricate tracking process. You wear it on your finger and not your wrist so it can track your movement better. This gives you the benefit of more accurate results. 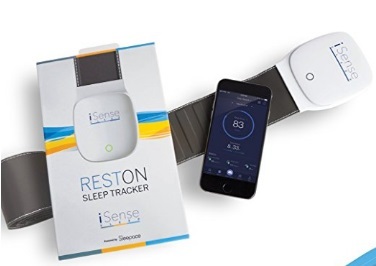 The Reston Tracker is part of the Sleepace line. This device consists of a thin band you place underneath your sheet, but it's not horribly uncomfortable. It's relatively inexpensive when you consider its degree of accuracy. You have to remember to press the “Start sleep” button before you go to sleep each night. When you push, “Stop sleep,” you're able to view your sleep report on your device using their app. As a contender for the best sleep tracker, it has a speaker and omits warm and cold lights to help you fall asleep. A company known for producing high-quality beds has to know something about sleep. Beautyrest launched its sleep tracker that fits underneath your mattress. You don't have to wear it or feel it while you sleep. It provides a detailed analysis of your sleep. It evaluates your breathing and heart rate, body movement, and sleep cycles. Plus, it connects to multiple devices. ResMed is a company who manufacturers sleep apnea products like CPAP machines, so they're very familiar with sleep and what affects it. The device is large, but fortunately, you don't have to wear it or sleep with it under your mattress. 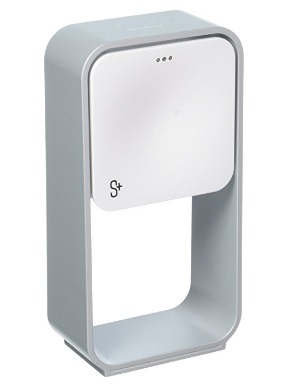 You position the device on your nightstand, and it monitors you while you sleep using sonar technology. It sends ultrasonic pulses that detect your breathing through various stages of your sleep cycle. Related Post: ​Sleep Studies for Sleep Apnea: Are We Paying Too Much? This cost-friendly device thoroughly analyzes your lifestyle habits to help you develop better sleep habits. The app inquires about your caffeine intake, stress levels, and various other factors that could affect your quality of sleep. If you sync the device with your phone, it'll play music based on your breathing rate to lull you to sleep.